A fearless pioneer and a record-breaking pilot, Amelia Earhart engaged the nation and the world when she became the first woman to fly solo across the Atlantic. 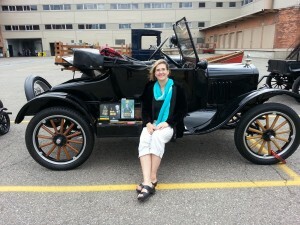 Today people remember her most for her disappearance on the last leg of her round-the-world flight in 1937. But more than a record breaker or a ghost lost over the Pacific, Earhart was ambitious, driven, and strong at a time when all three of these traits were considered unfeminine. Earhart’s words and her example encouraged women to step beyond the narrow confines of their traditional roles. 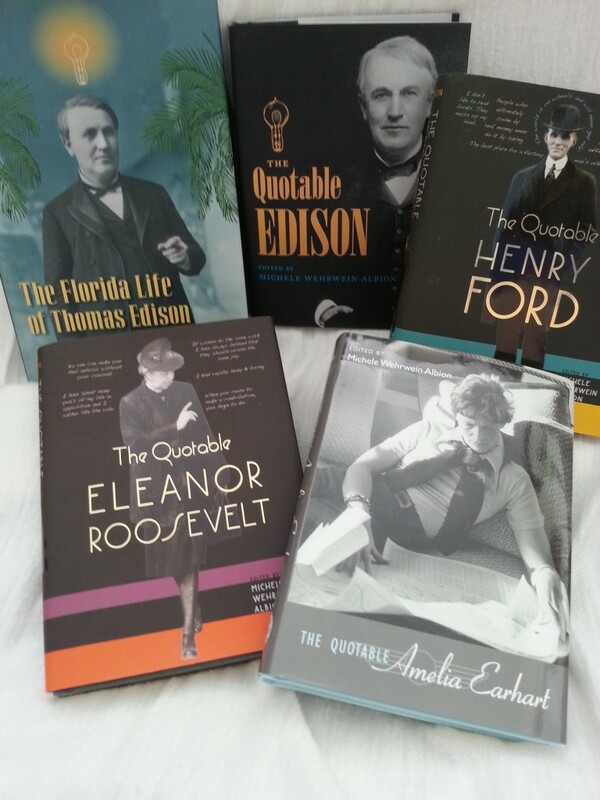 The Quotable Amelia Earhart brings together statements from a variety of sourcesÂ and covers a wide range of topics, including Earhart’s flights and her opinions on politics, work, religion, and gender equality. 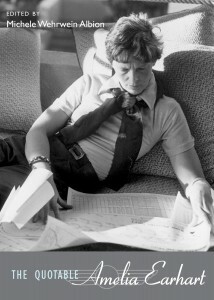 This definitive resource provides a concise, documented collection of Earhart’s quotations so that her words, as well as her achievements, may inspire a new generation. 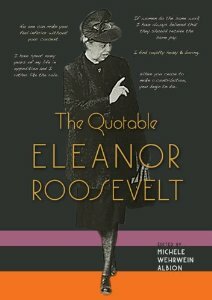 Organized by topic: government, money, art, education, class, relationships, emotions,”these quotations reveal the personal thoughts Roosevelt shared in letters and conversations alongside the strong opinions she expressed in speeches and interviews, giving evidence to her character and her beliefs. Her words continue to resonate today. 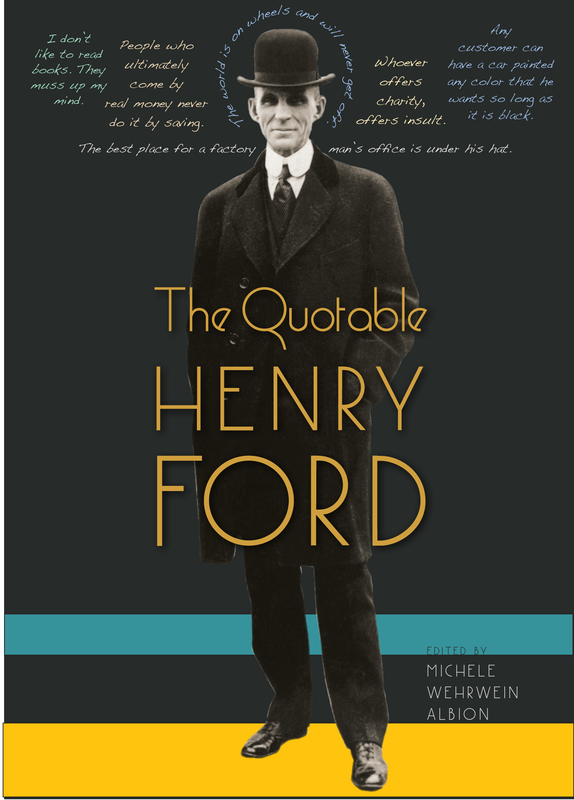 Offers a wealth of insightful, enlightening and sometimes humorous comments and witticisms by the inventor. 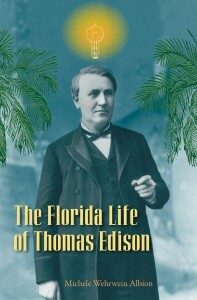 “There’s only one Fort Myers and 90 million people are going to find it out.” Between 1885 and his death in 1931, Edison and his family wintered in the quirky community Fort Myers, Florida. 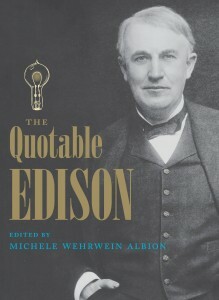 This book chronicles Edison’s exploration into the Florida wilderness, his doubtful prowess as a fisherman and how his presence brought fame and famous friends like Henry Ford and Harvey Firestone to the region. To order signed copies, please go to “Purchase copies.” Â The books are also available at independent bookstores, the University Press of Florida, Amazon, and Barnes&Noble.